The entire Jeep Brand’s assembly lines are scheduled for updates according to news from The Detroit Bureau. FCA is planning an extensive overhaul of its North American assembly plants with a total investment of a billion dollars split between each location. The updates are estimated to create 1,000 new jobs in the company, as well. The Jeep Wrangler’s Toledo Assembly Complex is slated to receive the largest portion of investments and attention. 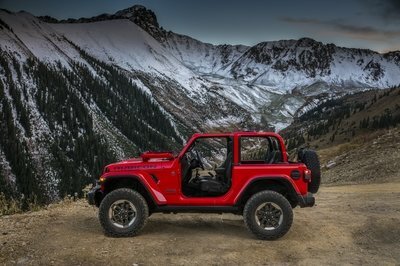 It will receive a complete re-tooling in preparation for the next-generation Wrangler scheduled for 2018. A total of $700 million is allotted for the project. 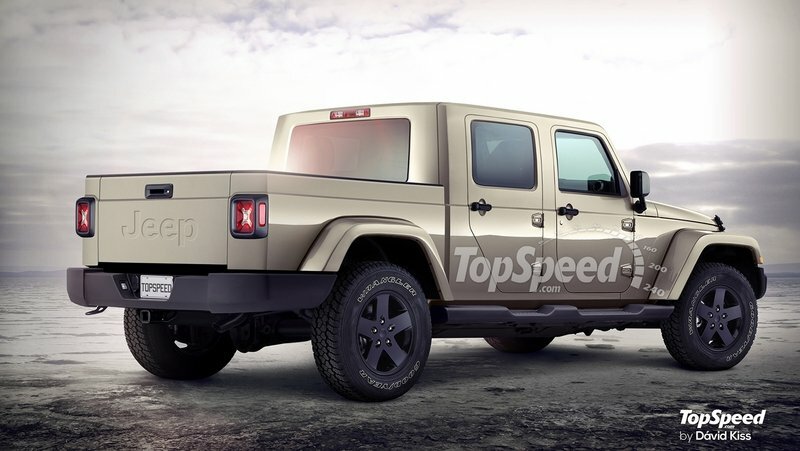 Toledo will also be designed to build the Wrangler-based pickup truck that’s been all but official confirmed by Jeep brass. The Belvidere Assembly Plant in Belvidere, Illinois near Chicago will receive $350 million of the investment. The plant will re-tool and become the new home of the Jeep Cherokee, which is currently built with the Wrangler in Toledo. This will help boost Wrangler production and make room for the Wrangler pickup. It’s estimated 300 new jobs will be created here. Moving from the Belvidere plant is the Jeep Compass and Jeep Patriot. Both these models will be soon be replaced by a single, all-new Jeep model slotted just below the Renegade in size. 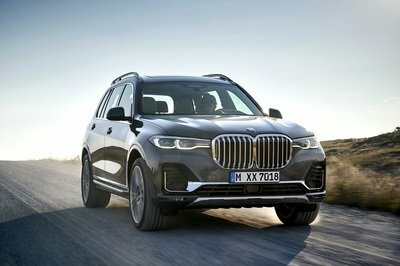 In yet another shakeup, previous reports not FCA’s CEO, Sergio Marchionne, says the upcoming Jeep Wagoneer and Grand Wagoneer will be built at the Warren Truck Assembly Plant in Detroit, while its current product, the Ram 1500, is moved to the Sterling Heights Assembly plant in 2018. Currently the Sterling Heights plant is slowly producing the slow-selling Chrysler 200. FCA is making big changes with its assembly plants. It seems like a game a musical chairs, in all honesty. 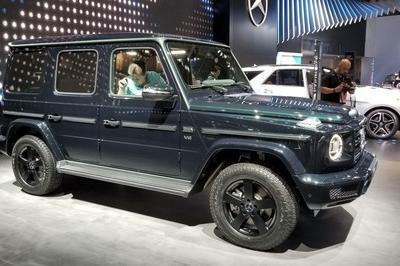 Still, it’s easy to get excited about the next-generation Wrangler and its pickup variant, the new Wagoneer and its über-luxury brother, the Grand Wagoneer. It’s also exciting to know the Ram 1500 should undergo a massive redesign before moving to the Sterling Heights plant. All these changes is the fruition of Sergio Marchionne’s decision to concentrate on pickup truck and SUV sales while moving away from being so heavily invested in sedans. Reports and statistics back up his decision; 57.8 percent of vehicle sold in the U.S. during the first half of 2016 were truck and utility vehicles. A whopping 72 percent of vehicles sold by FCA in 2015 in North America were trucks and utilities. 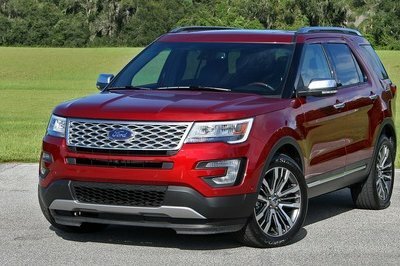 These numbers are the leading edge of the growing trend of consumer buyer these larger vehicles. This trend might be short lived, however, as fuel prices could rise unexpectedly. 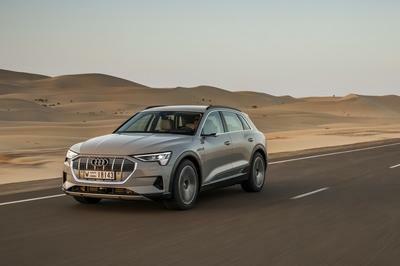 Such a shift would send consumers running for fuel-efficient vehicles like hybrids, while leaving more thirsty vehicles like SUVs and trucks sitting on dealer lots. It’s certainly a big gamble on FCA’s part. Let’s just hope it pays off in its favor. Read our full review on the Jeep Wrangler Pickup here.